Are you recently engaged and seeking a reception/ceremony venue for your big day? 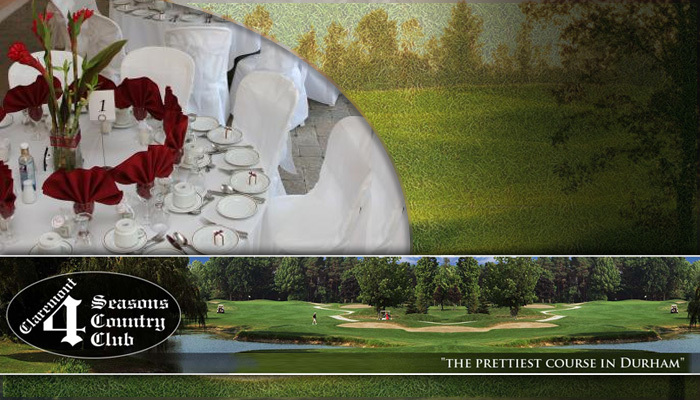 Please, be sure to include 4 Seasons Country Club in your wedding plans. Offering semi to all-inclusive wedding packages, to suit your wedding budget.